The company is asking all partners to stop selling faulty smartphones. Moreover, it offers those who have purchased the Galaxy Note 7 refunds and $25 gift cards for accessories. Samsung shut down the production line to prevent further incidents with the phone and save its customers. 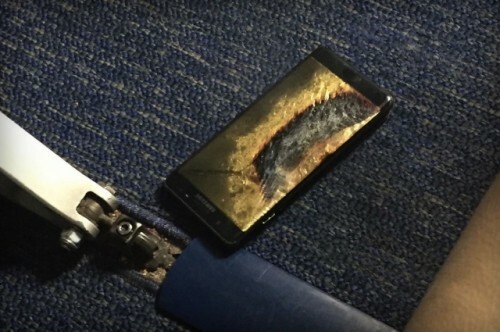 The Galaxy Note 7 has good chances to become the biggest failure in the tech world in decades.